Along with many others in the solar community, I was excited to see Congress make a productive step forward in energy policy with the extension of the Solar ITC. 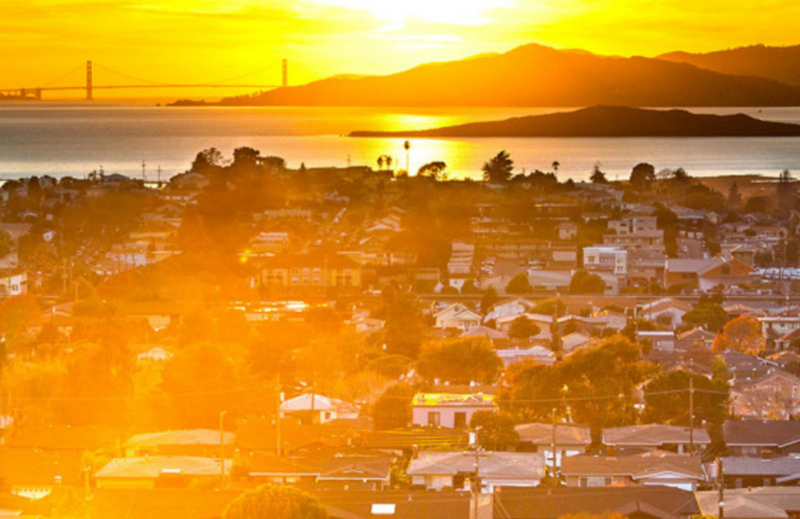 The success of KPCB Green Growth Fund portfolio companies Clean Power Finance, Kilowatt Financial, and Enphase Energy has been proof that residential solar can create a meaningful impact on the grid. For an industry that has moved mountains in the past ten years to reshape how we generate, install and finance electricity, having a stable five-year future will ensure continued growth and new options for consumers. CPF’s goal has always been to enable thousands of small businesses and local entrepreneurs to more effectively sell and install solar. This includes offering a choice of financial products, so a local solar business can compete effectively with a nationally branded solar company. Now, many solar businesses are looking beyond solar to energy efficiency and water technologies. Meanwhile, the founding team at KWF identified a new credit profile, the “Clean Utility Homeowner,” as a critical yet overlooked segment within the existing consumer finance industry. This consumer deserves more choices and better terms, so KWF created new products such as a Low-FICO Solar PPA, 20-year Solar Loan, and competitively priced unsecured loans for energy/water efficiency upgrades. Now, the Clean Utility Homeowner wants to refinance their entire utility bill, not just the electricity portion. Ben Kortlang and I led the CPF Series B round in late-2010 and were the founding investors at KWF in late-2011. Combined, the two companies represent KPCB Green Growth Fund’s largest investment to date and after 5+ years of hard work by two fantastic teams, this culmination holds great promise for the Fund, for Spruce and for energy consumers. Why two companies then and one company now? CPF and KWF were unique business models that solved different problems in the marketplace. Over time, the products they developed (both software and financial products) converged on the same end goal: enabling consumer choice for home utility upgrades. As both companies grew, the leadership teams realized the advantages of combining efforts outweighed the advantages of being separate. Nat Kreamer, CEO of Clean Power Finance, will become CEO of the combined Spruce Finance Inc., while Matt Melius and Barry Edinburg of KWF will become COO and CFO of Spruce, respectively. Together, the teams are now positioned to achieve what has always been our collective goal: to enable consumer access to new clean technologies, a choice of service provider, and financing options that save them money from day one.